Welcome to great home in wonderful Circle Cross Ranch community. 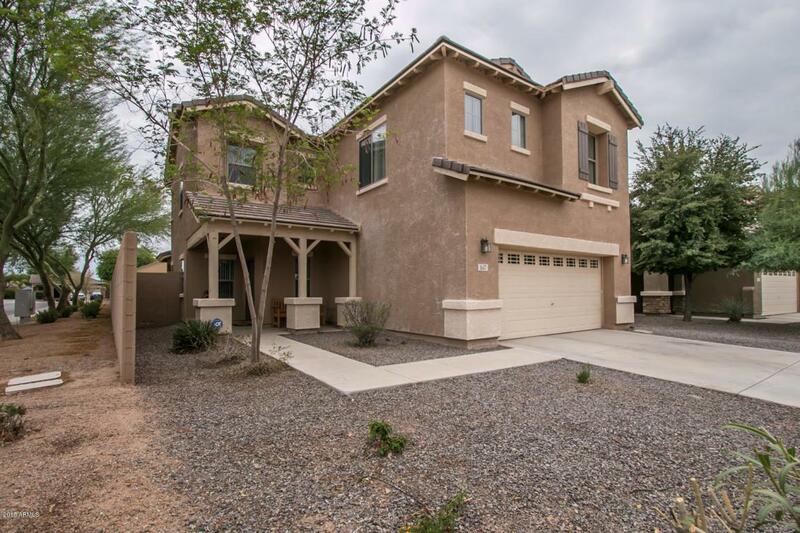 This home has 3 bedrooms, all with walk in closets & 2.5 bath. Also extra large loft upstairs that is great for game room,workout or another bedroom. 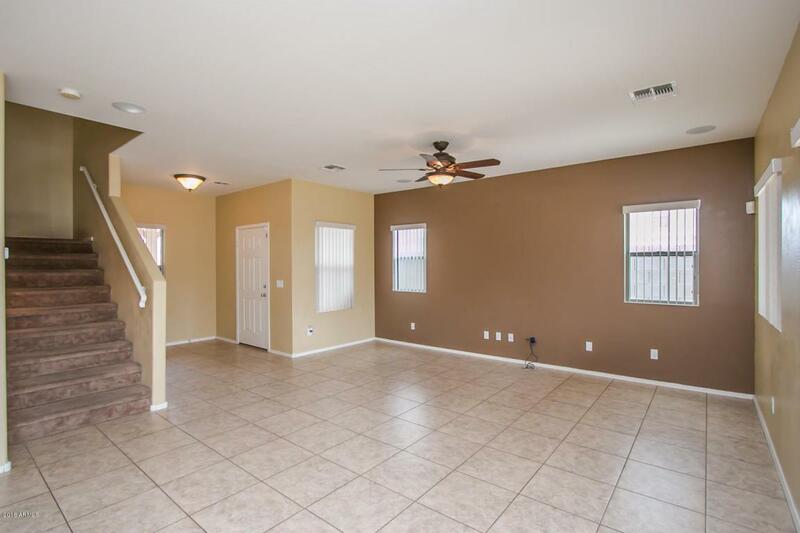 When you walk in you have large open floor plan that features spacious family room open to kitchen. The kitchen features cherry cabinets, corian countertops with breakfast bar, huge walk in pantry & much space for the family. All tile downstairs & carpet on second level. Large master bedroom & bath that have dual sinks, separate tub & shower. Spacious laundry room w/ washer, dryer & fridge included. 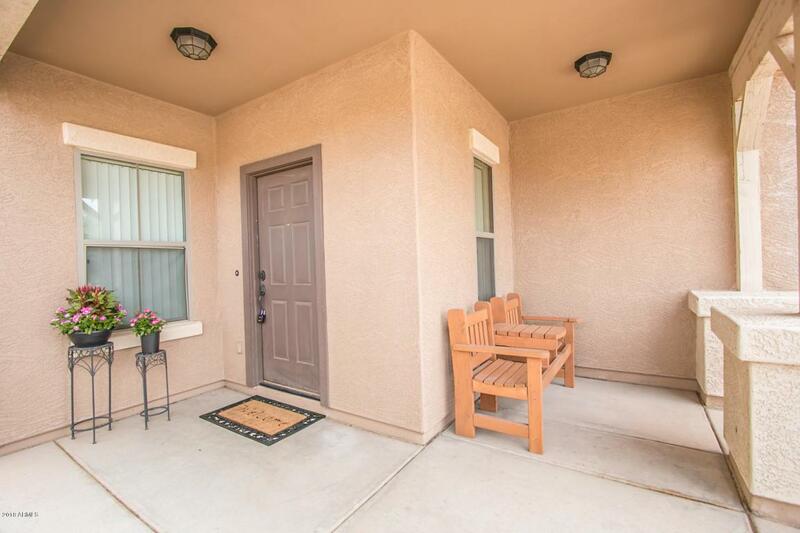 Outside you are on a corner lot overlooking a greenbelt, North/South exposure, RV Gate & covered patio with grass area. 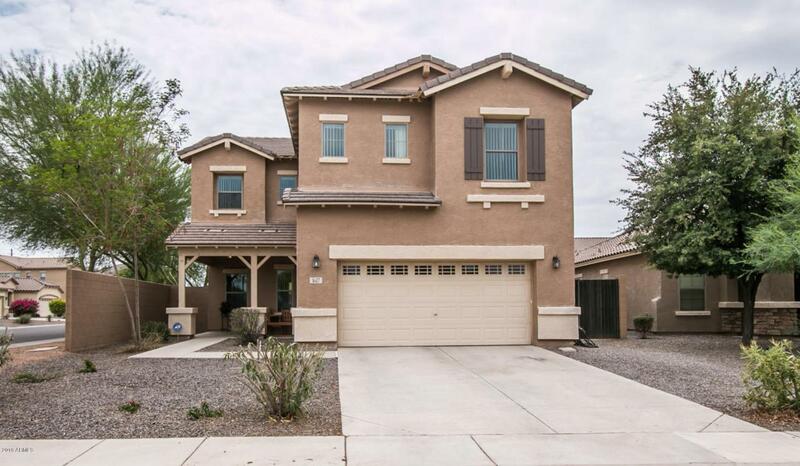 Great location & close to shopping & Queen Creek marketplace.